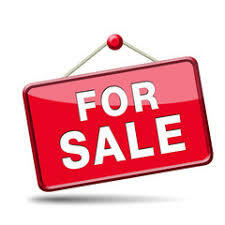 Avatar Sports Cars is for sale…. An incredible opportunity has presented itself for the right enthusiast, syndicate or a company to take the Avatar Roadster project through to production and make it a success that it will undeniably be. 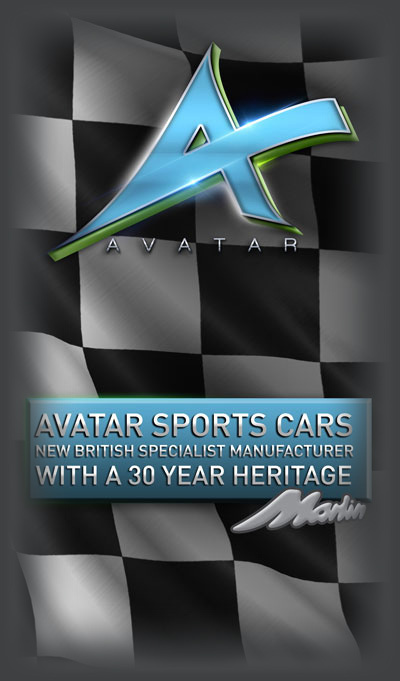 For more details please click here to contact us or email: dylan@avatarsportscars.co.uk. Serious offers invited – guide asking price £85,000.